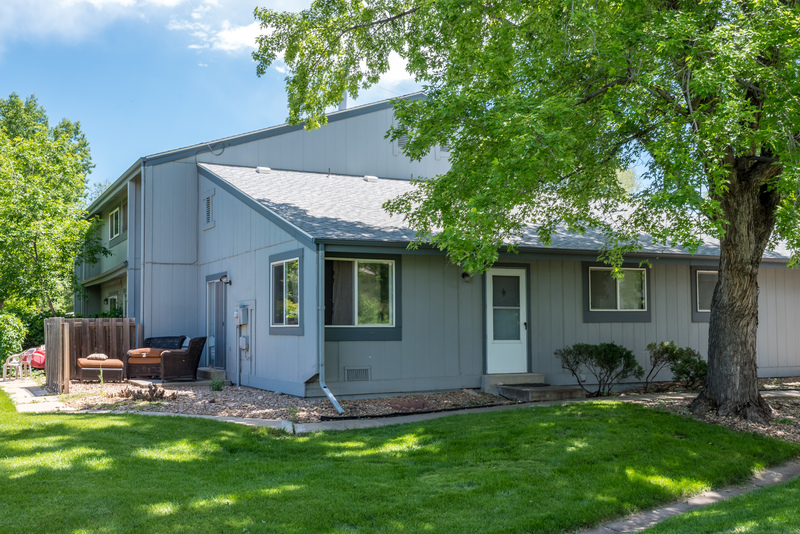 Ideal central Boulder location, close to CU, downtown, Foothills Parkway and the bike path. Unit has storage locker, private patio, full size washer and dryer. Community pool. Three bedrooms, two baths. Green space, bike path, and parks surround!